Seriously: If social media is a true test of how much celebrity families truly love each other (you know the Kardashian-Jenners go by this model), then Huston and Click's sweet photos and even sweeter captions tell a love story and a happy family for the ages. 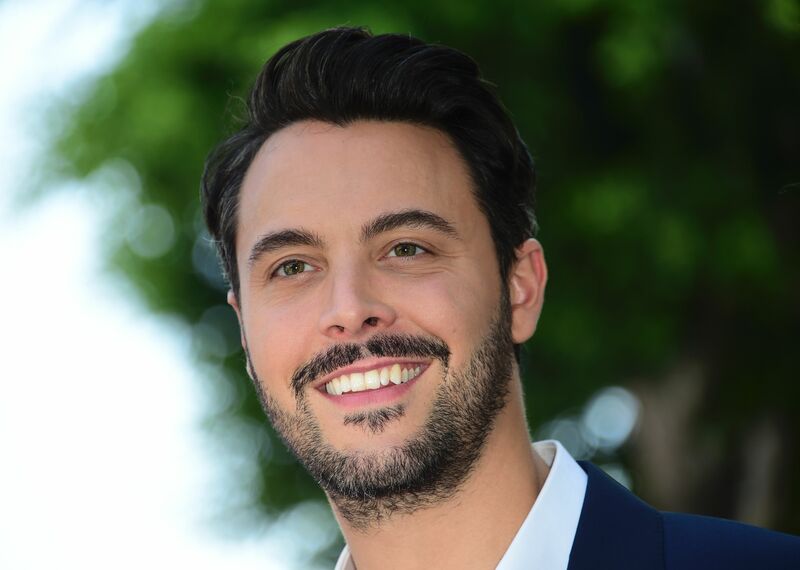 So while it's OK to feel a little bummed that Jack Huston is off the market, all you have to do is look at how much he loves his girlfriend and his kids — and, like magic, any sadness and jealousy immediately turns into happiness. Because I'll tell you one thing, and it's that the Huston family could not get any more cheek-pinchingly adorable even if they tried. JUST LOOK AT THEM.